Can you give your rabbit a Teddy? Rabbits are active animals in nature. Rabbits love to drag things around and play with them. When they are outside the house, they love digging through the soil or scratching the floor. Meanwhile, when they are inside the house, they love dragging anything they get their hands on, tossing everything up. It is also natural for them to tear and scatter pieces of paper and plastic. They even chew hard and soft things alike and they even swallow and eat them sometimes. This just goes to show how overactive they can be especially when they are feeling happy. This hyperactivity only shows that your rabbit is healthy and are stress-free. It is just a matter of maintaining their healthy lifestyle. One of the things you can consider in maintaining your rabbit’s healthy lifestyle is by giving them toys to play with. There are ready-made available toys for rabbits that you can buy from pet stores such as chewing sticks, baby teethers and balls. There are also stuffed animals that you can get anytime from department stores. At pet stores, there are stuffed animals primarily made for rabbits. The only disadvantage at getting them from stores is that they can be costly. You also get your rabbit some toys just from inside your house. This is where your do-it-yourself comes in. 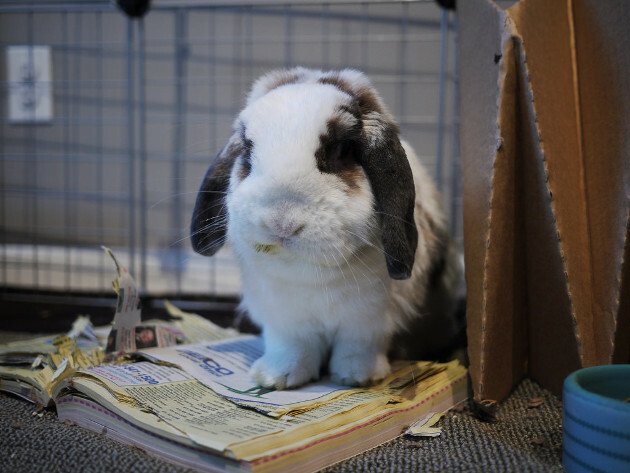 You can give your rabbit phone books printed with soy-based ink, tissue boxes or any other material made from soft cardboards that they can tear, rags and mats where they can roll over and soft sleep blankets where they snuggle under. 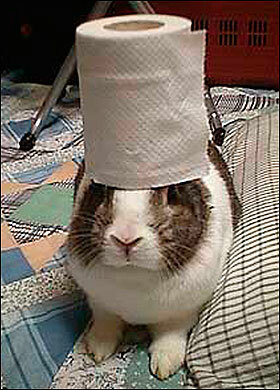 Rabbits are pretty easier to pacify compared to other animals. Just give them something to be busy with and they will just stay in one corner and play. With these home-made materials, you don’t have to shell out money just to make your rabbits happy. However, stuffed animals are still the number one option when you want to maintain your rabbit’s happy and interactive lifestyle. They get to be interactive when playing with another rabbit but that can be costly so why not just get a stuffed animal that looks like real? Many pet owners love giving their rabbits a stuffed teddy, treating their rabbits like a baby who loves cuddling soft and fluffy stuffed toys. 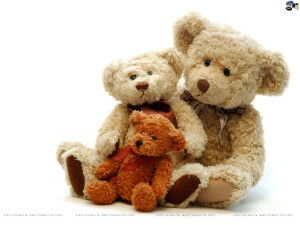 Big and small stuffed teddy bears are available in pet stores, with different designs and colors. It is a common misconception that rabbits get afraid when they are given a stuffed teddy because they think it is real. They actually do not get afraid, and they somehow understand that is a toy they can play with. You just have to choose what kind of a teddy bear you would give your bunny. Rabbits love tossing stuffed toys around so it would be better if you give your pet a smaller one. It will be easier for them to drag it around the house. It should be made from light and soft materials too so they can also nibble at it. 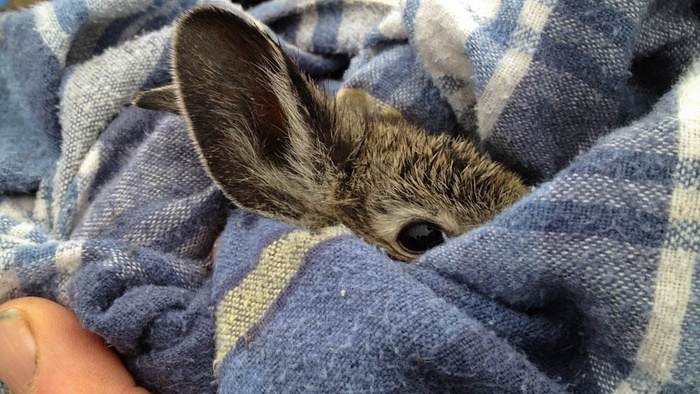 You have to be cautious though as rabbits find it easy to tear and chew sifter materials. You have to check from time to time that they don’t get to tear the outer skin of the stuffed animal. In this way, the inner materials that are stuffed inside it such as beads or cotton would not spill out and therefore not giving your rabbit the chance to eat them. These can poison your rabbit and he or she might just get problems with digestion. Giving stuffed animals to play with is a good treat for rabbits. At least, they are able to play with cute stuff despite being alone. 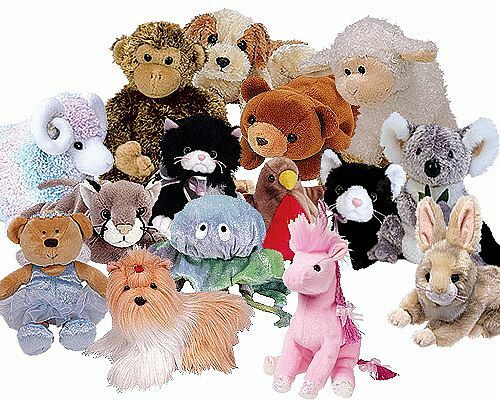 Stuffed teddy bears can also be bought online in case you don’t have time to go to pet stores or department stores. Just check out some online pet stores and choose from a wide selection of stuffed teddy bears and other stuffed toys. Prices are already posted on these online shops. In one click, you can already get your rabbit a toy and you don’t even have to get out of your house just to get the toy. You can have them delivered right in front of your doorstep. But of course, there is a minimal delivery fee to be added to your purchase. The entire price you have to pay is nothing when you see your rabbit active, happy and healthy, playing around.